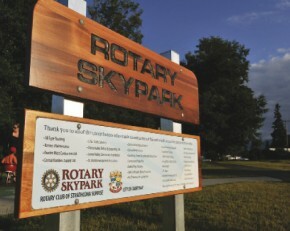 A look at the history of Rotary in the Comox Valley. circa 1905. Fake moustaches and beards are haphazardly pasted on the women’s faces and they are trying valiantly not to laugh. 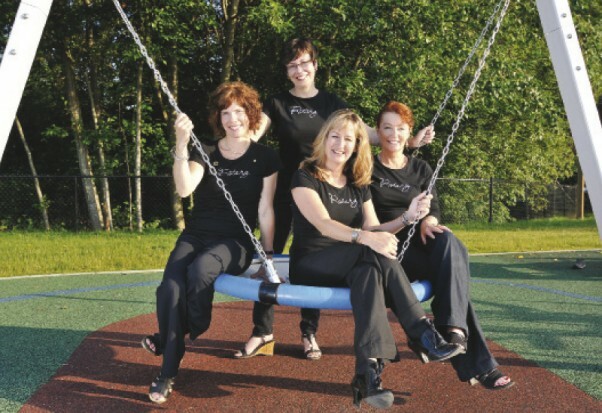 taken a leisurely stroll along the pier at the Comox Marina, cialis enjoyed an outdoor concert in Simms Park or listened to the sounds of children’s laughter at the new playground at the Courtenay Airpark, your life has been touched by Rotarians.